The shepherds of Provence are the guardians of an ancestral secret passed down from father to son. 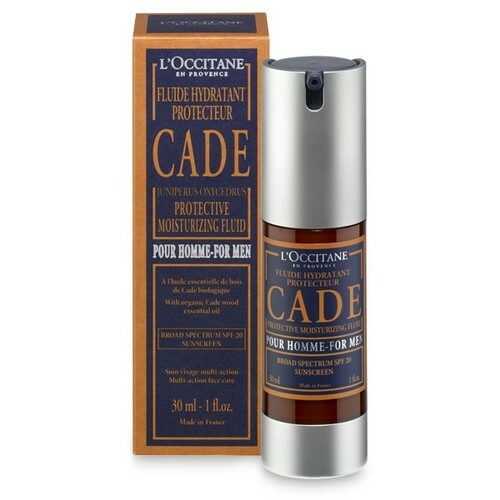 Cade wood produces an essential oil with protective properties. 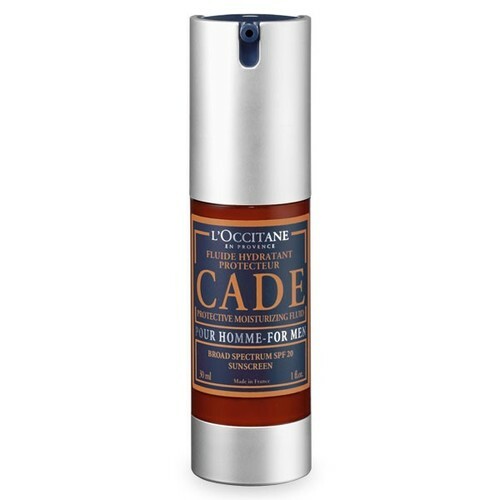 L'OCCITANE has developed a patented complex formulated with Cade wood essential oil to offer protective, revitalizing, and soothing face and grooming care. 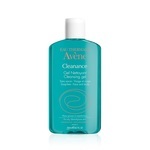 A moisturiser praised by men. 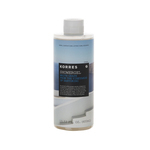 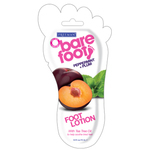 - The skin feels immediately moisturised (90%) and soothed (90%). - The skin seems protected all-day long (80%). 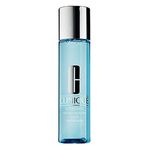 - After a month, the complexion appears less dull (90%).